TWO SHOWS IN SLOVENIA THIS WEEKEND – Help! HELP! 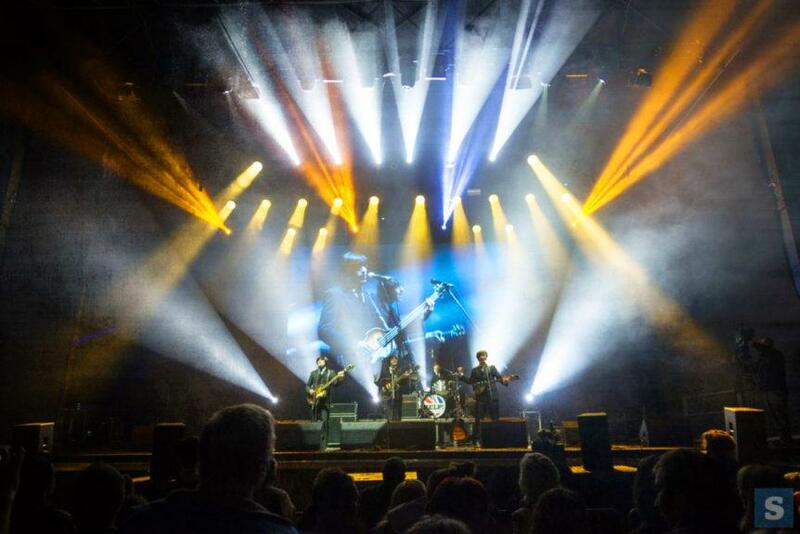 A Beatles Tribute return to Grosuplje (Friday, 8.3) and Ljubno (Saturday, 9.3) this weekend. Friday night’s show will feature the Big Band Grosuplje Combo. We’ll be performing many Beatles classics that feature a horn section such as Lady Madonna and Got To Get You Into My Life. We can’t wait!